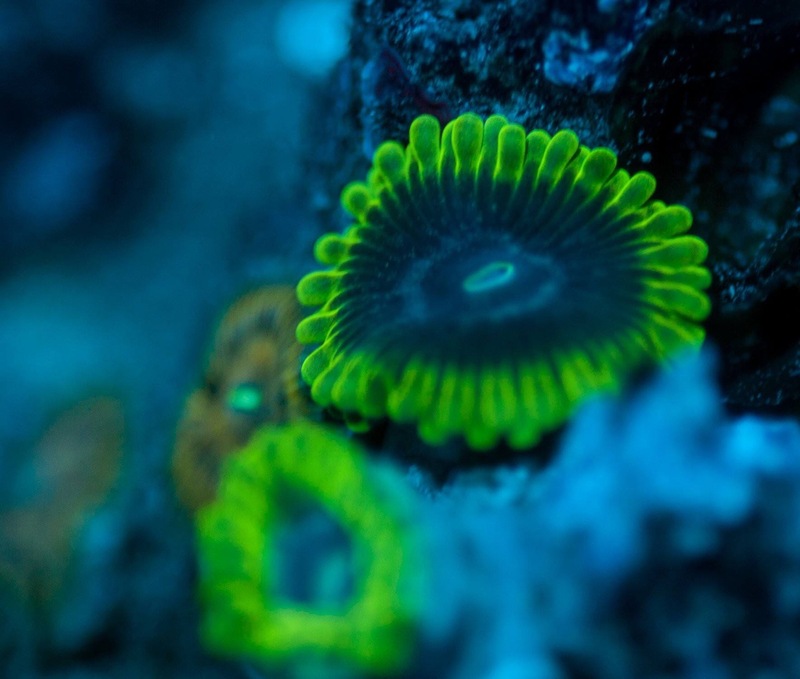 We are extremely proud to introduce the second of the ReefKeeper stores - ReefKeeper Rugby! 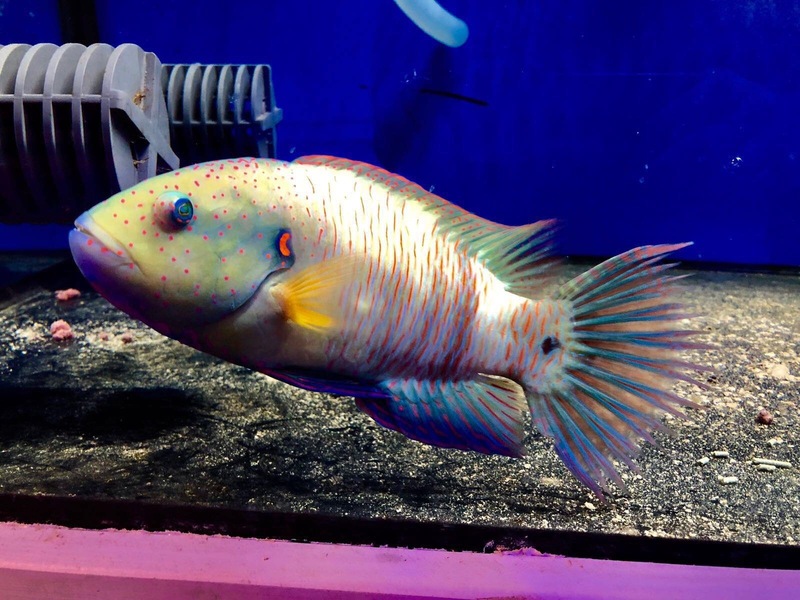 Within its four walls, you will discover a huge variety of livestock! 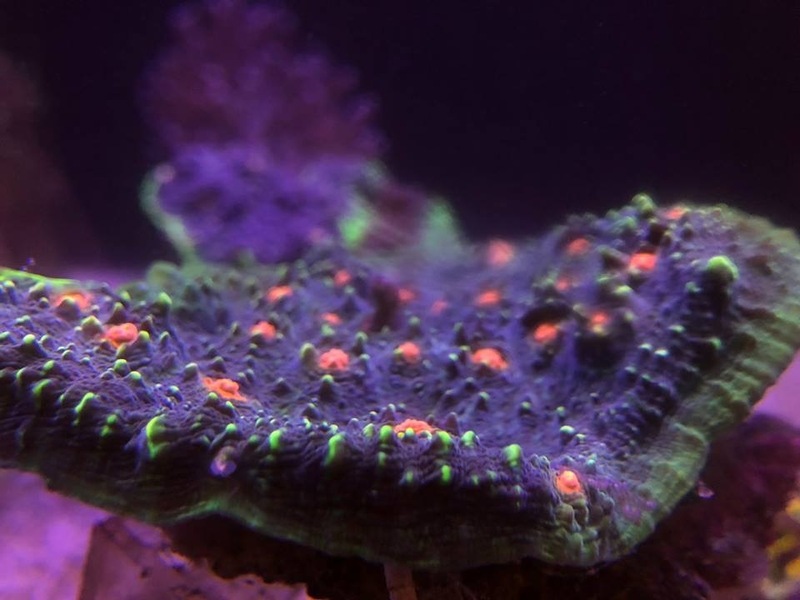 A dedicated fish system of over 4000l holds all the reef and FO fish you could ever come across, from the humble chromis up the the rare and exotic species that are so hard to source in the hobby. 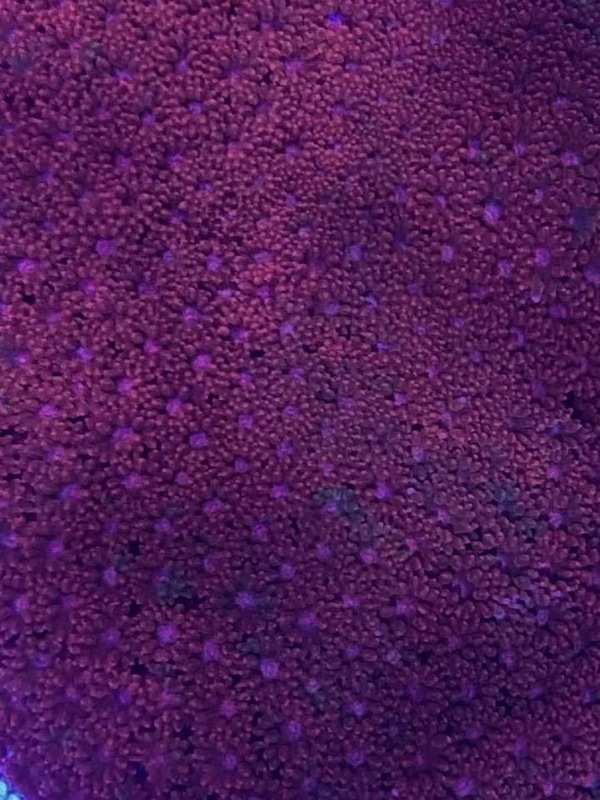 Moving onto the world of corals, a staggering 68’ of coral trays, lit by AI Hydras and Ecotech Radions, contains every conceivable coral. 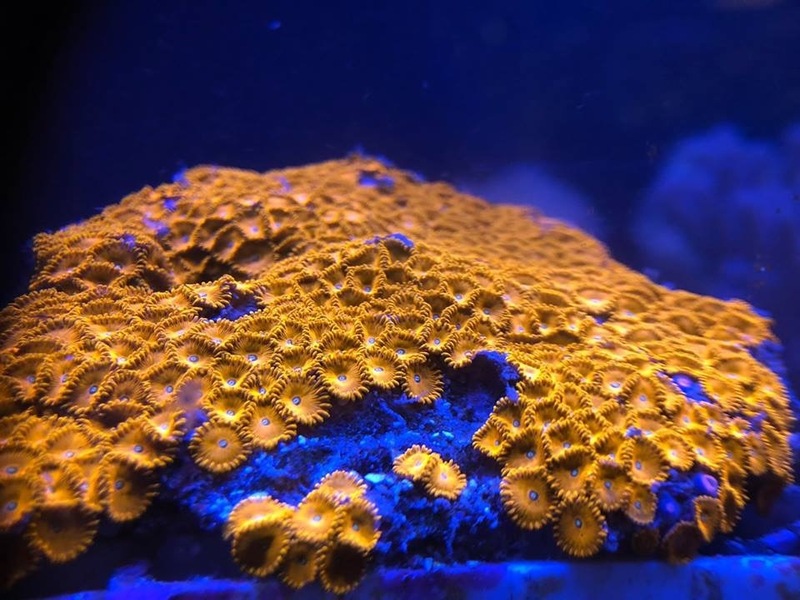 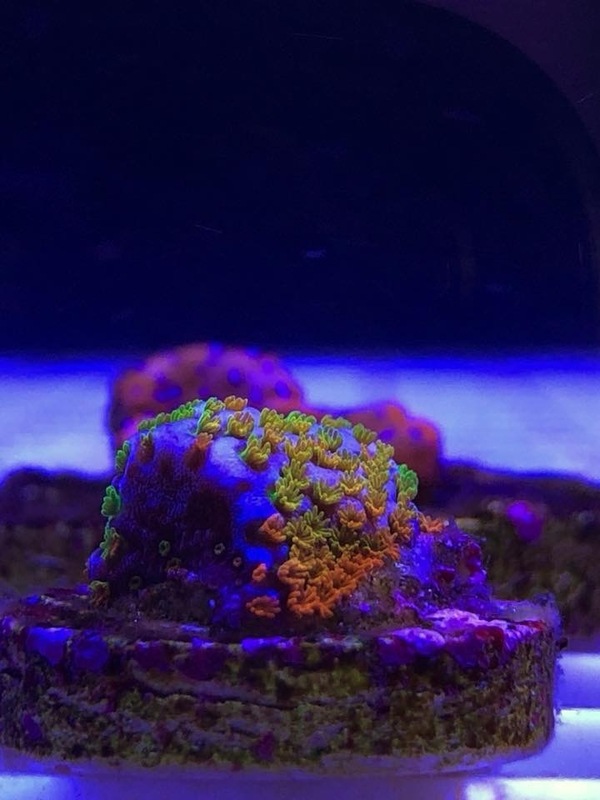 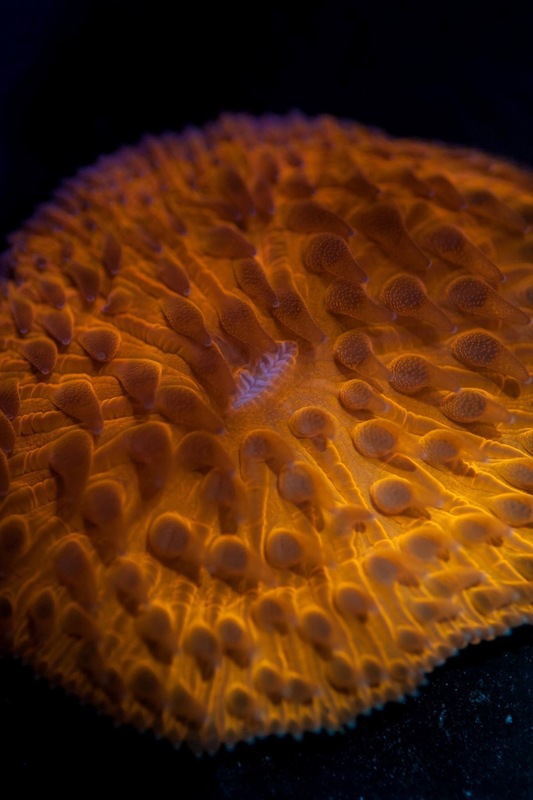 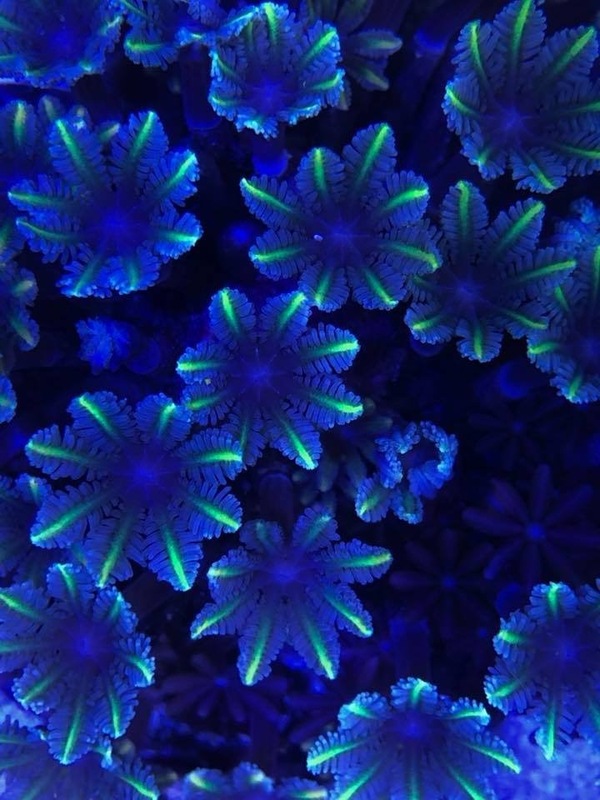 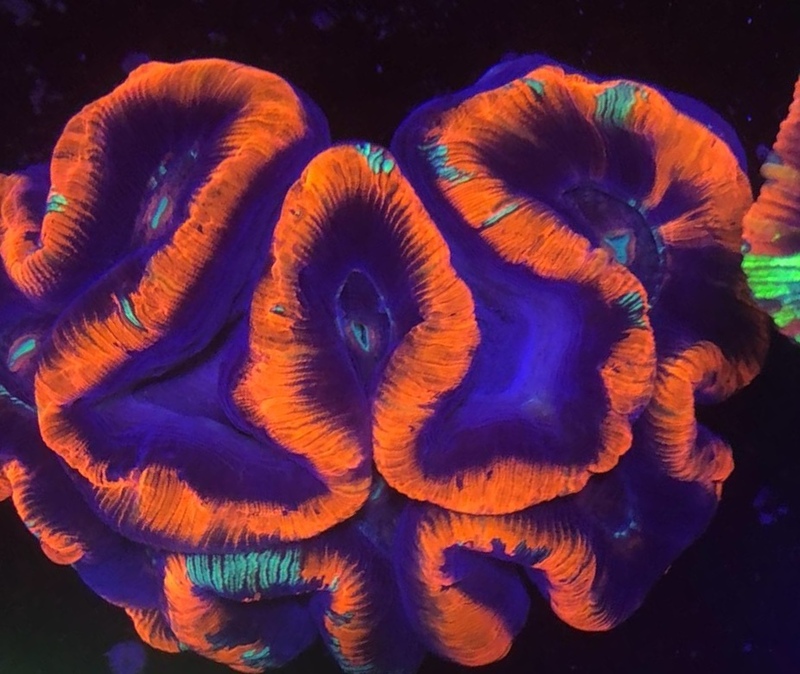 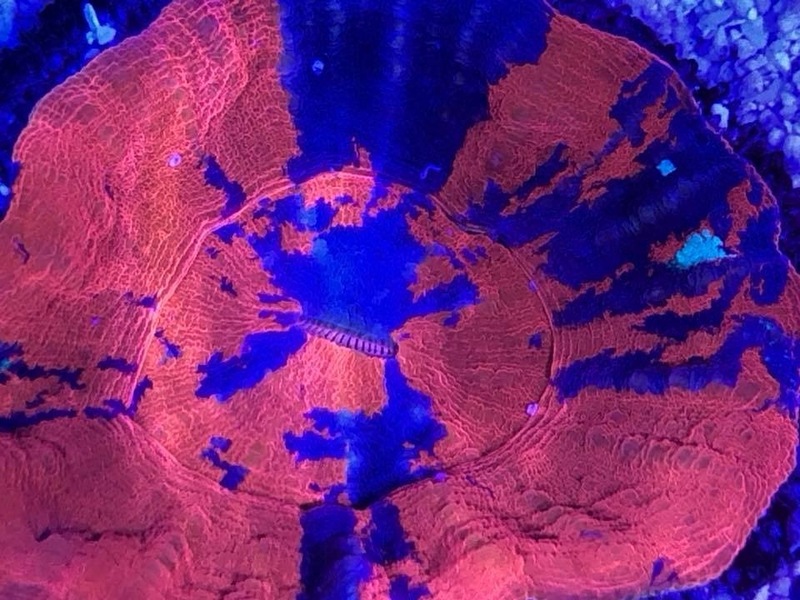 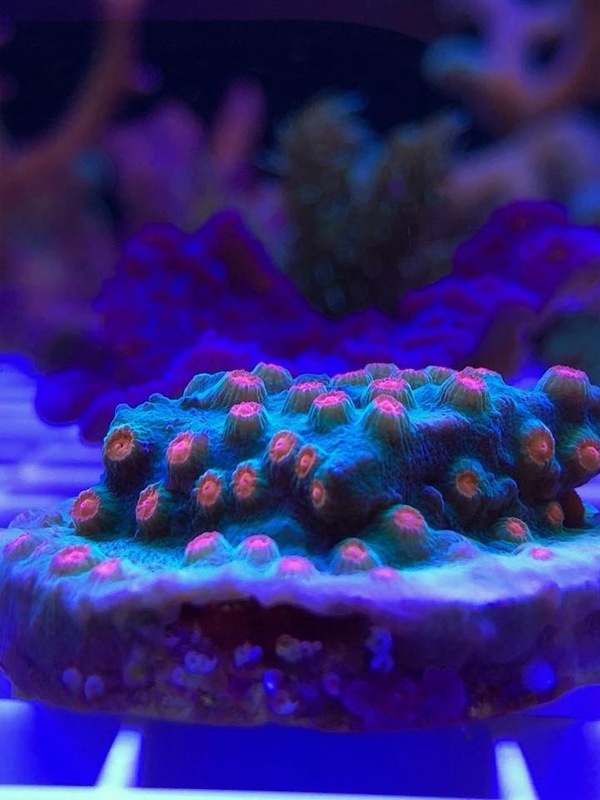 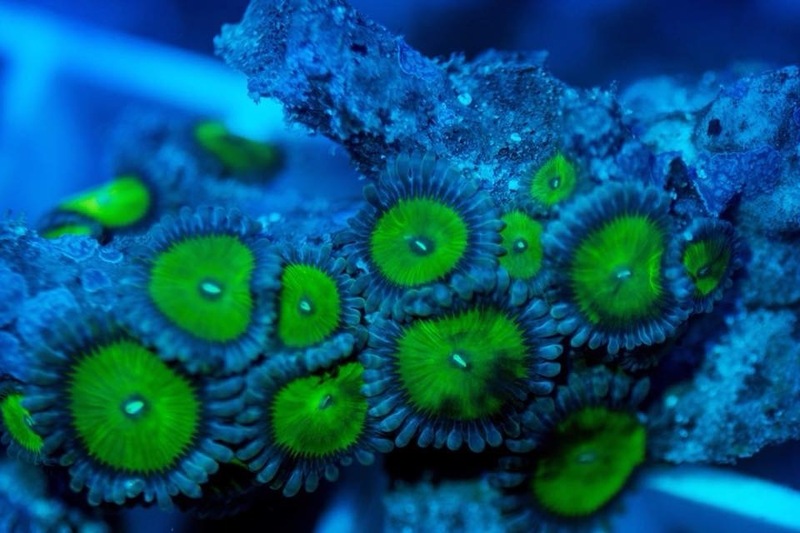 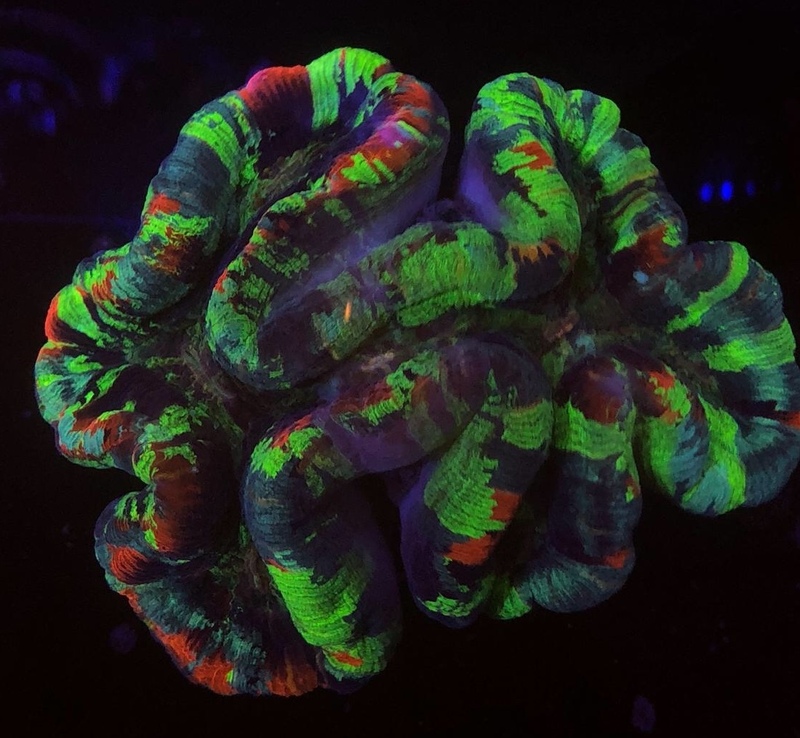 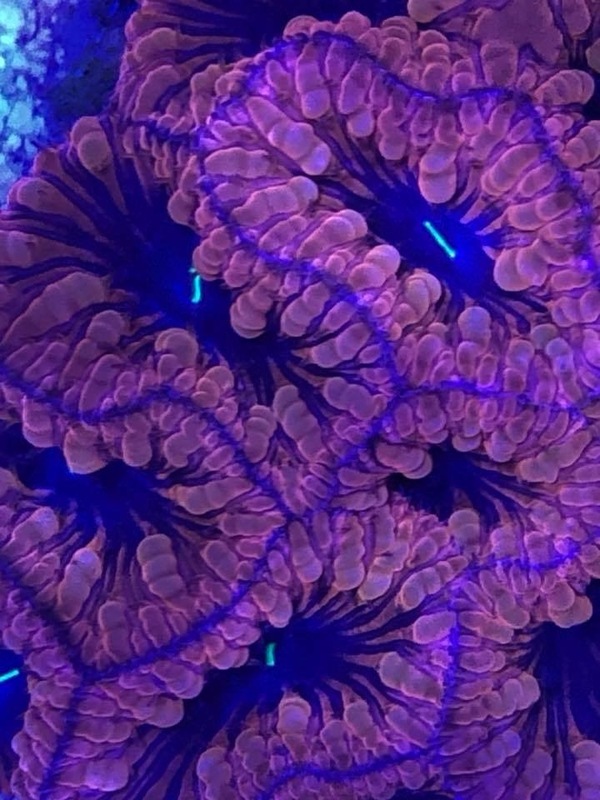 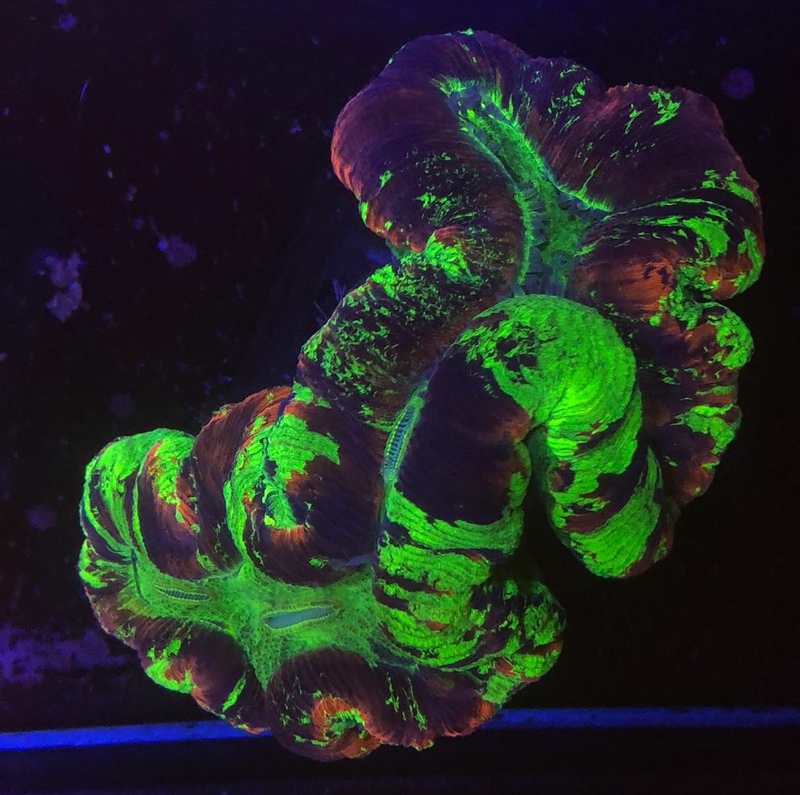 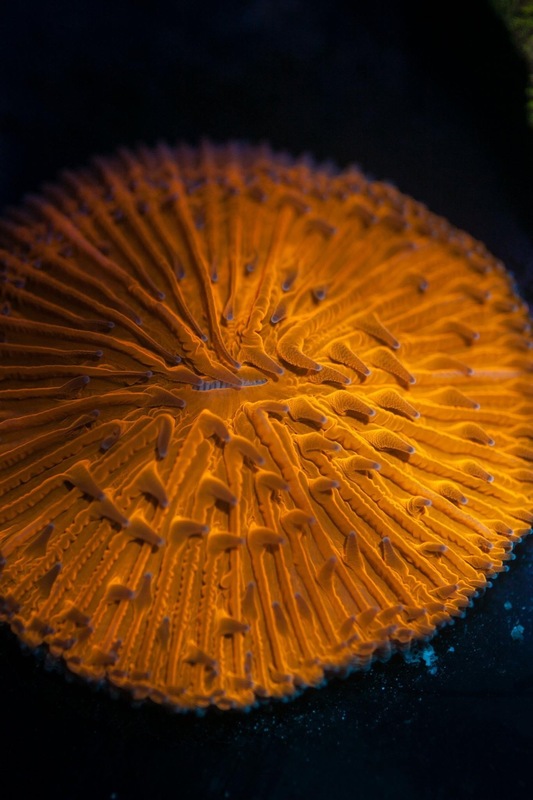 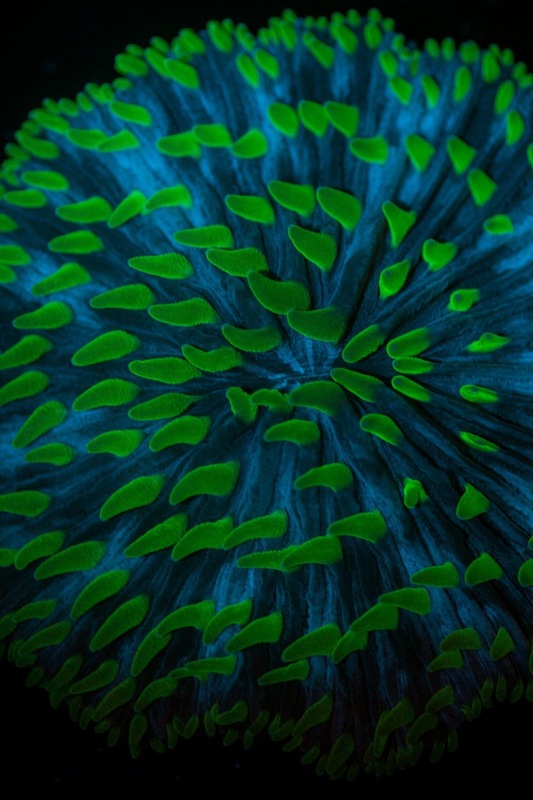 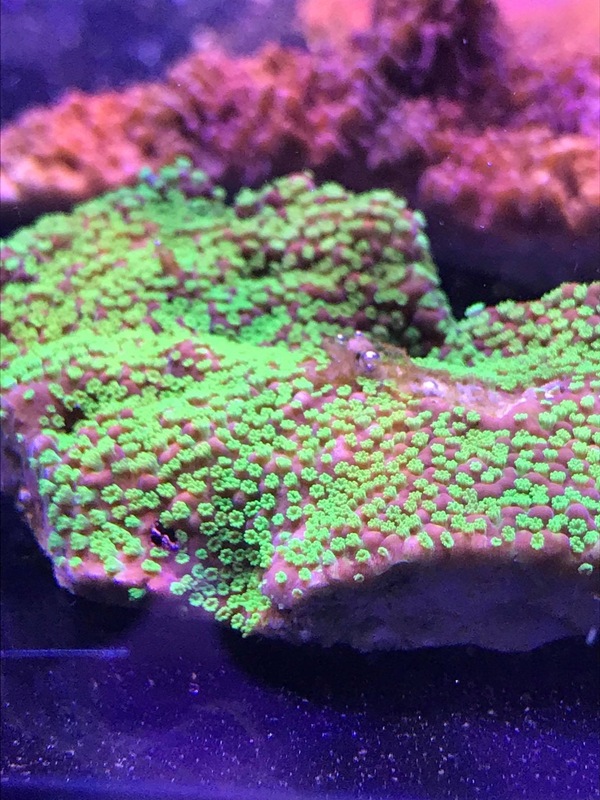 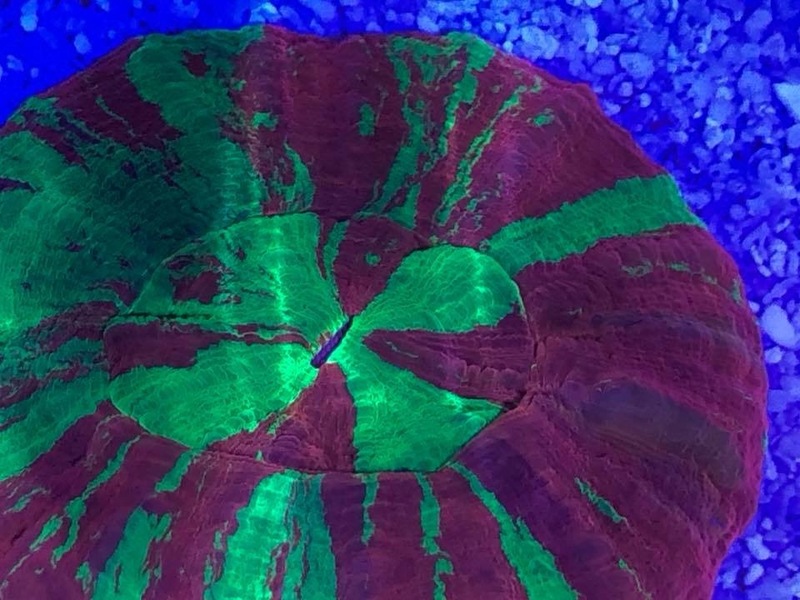 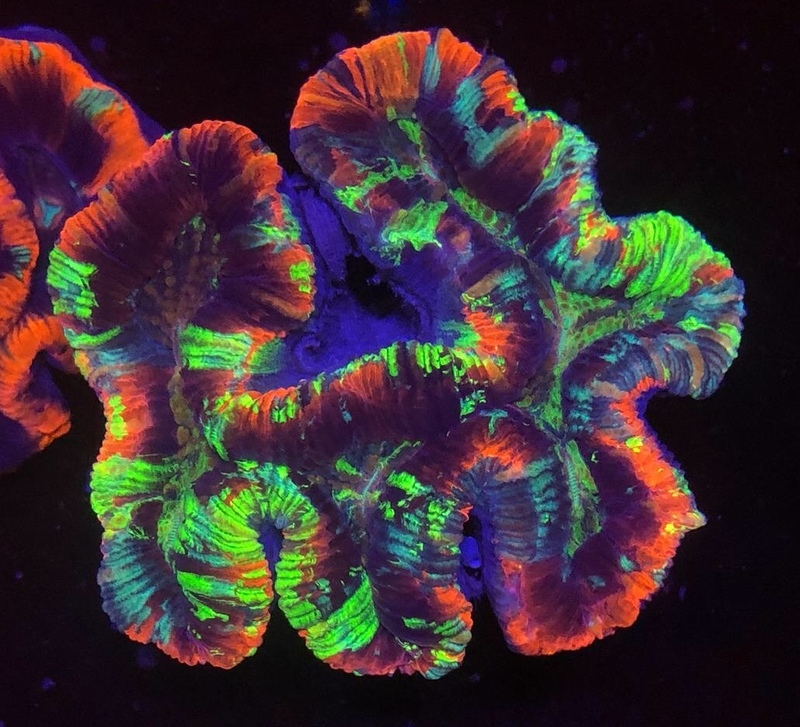 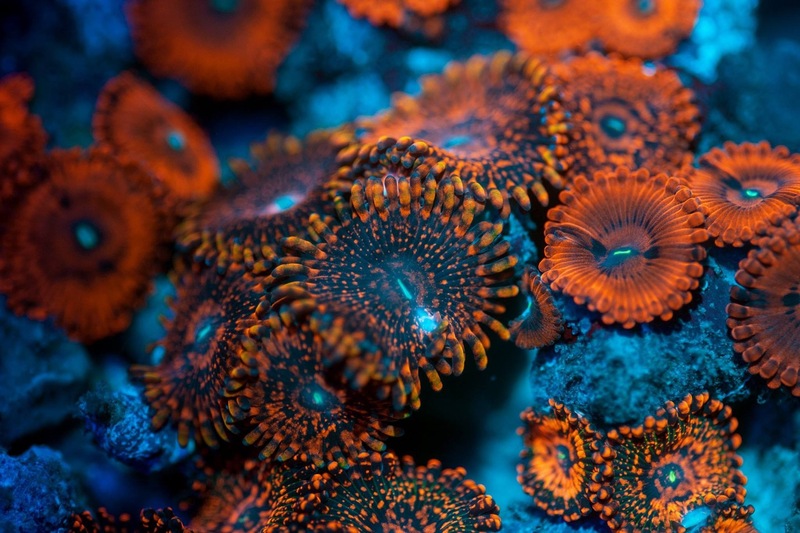 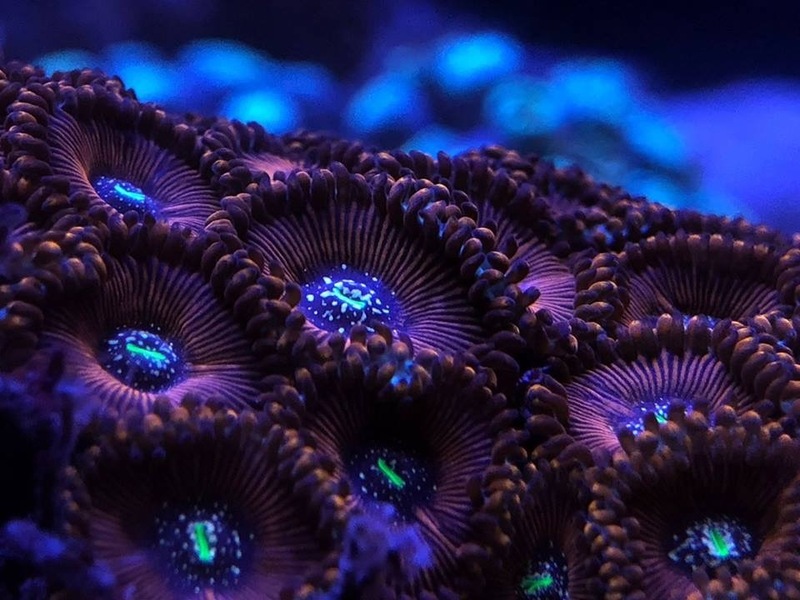 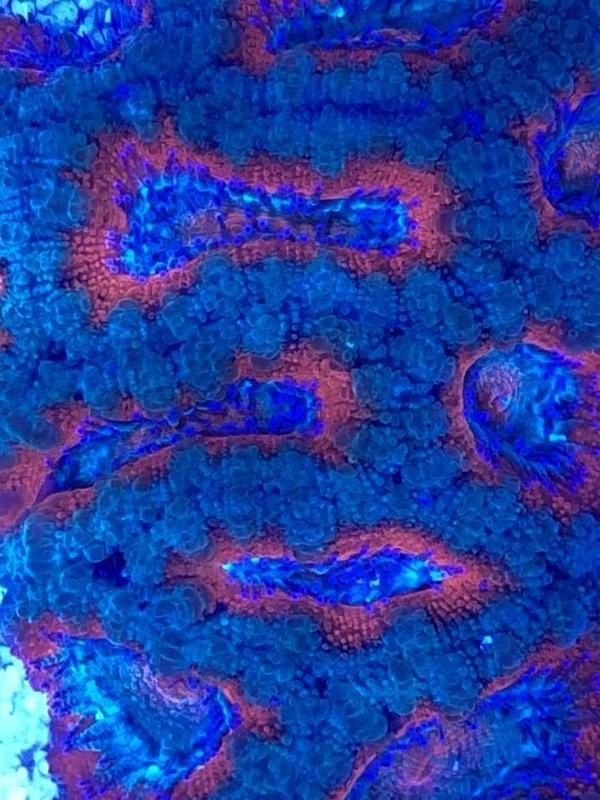 We have the simple yet beautiful soft corals, cultured and wild LPS and a huge variety of SPS both wild, cultured and farmed from here in the UK! 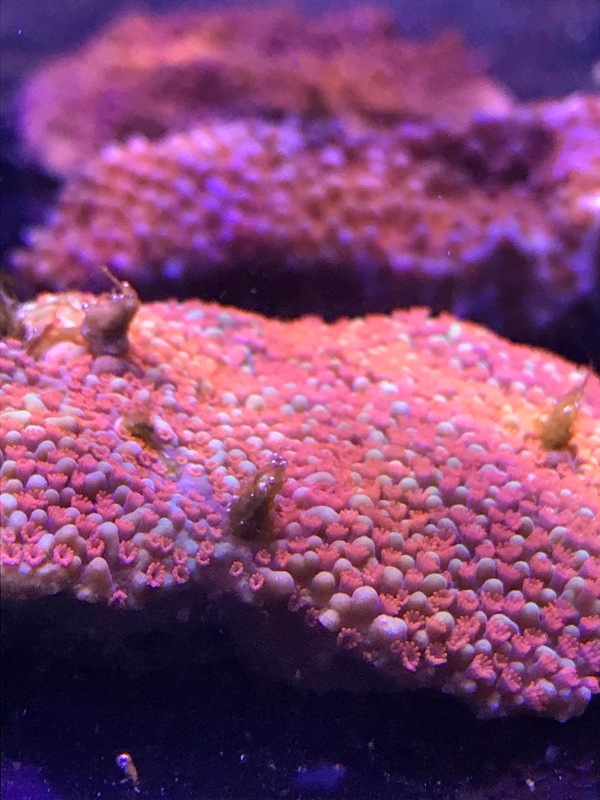 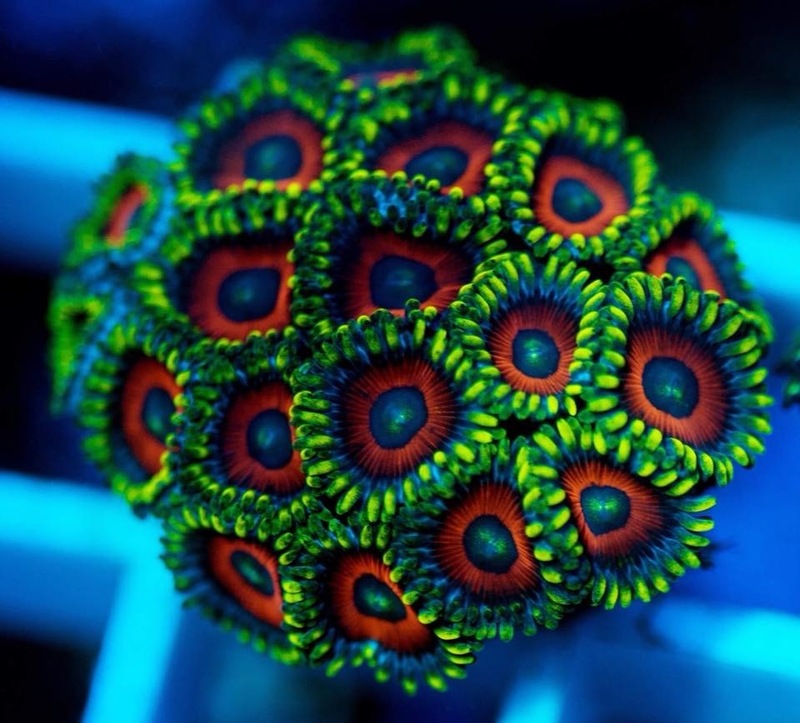 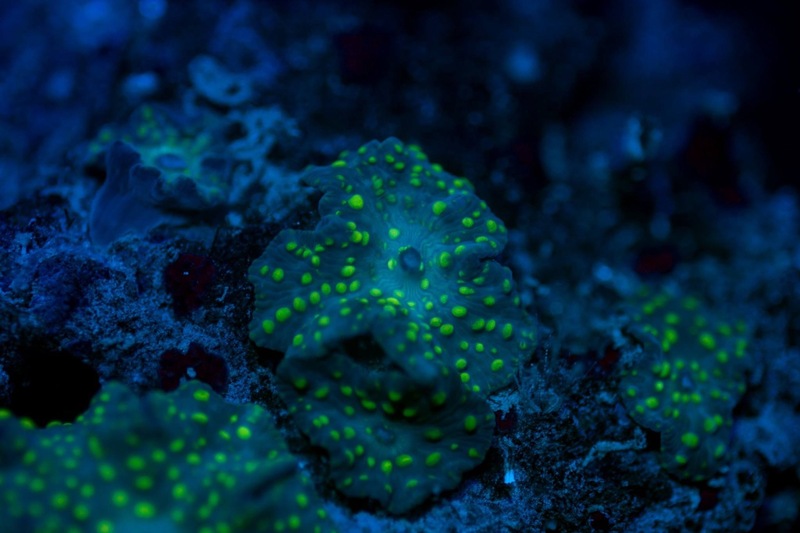 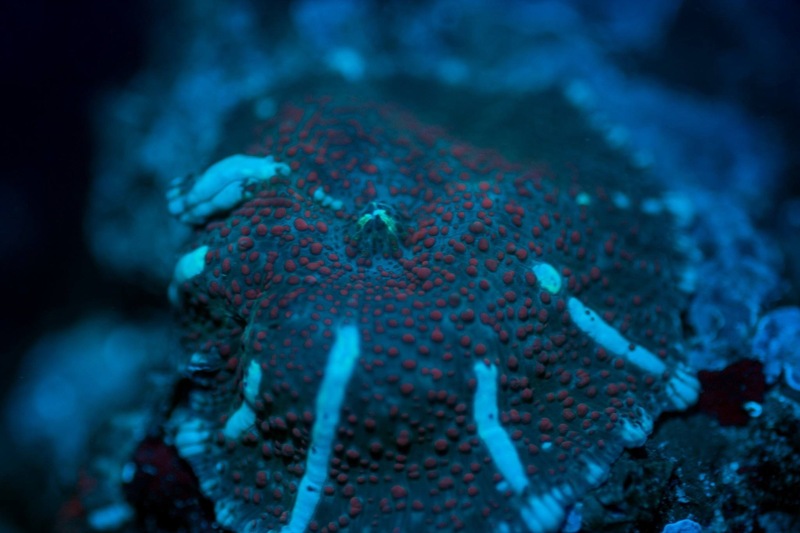 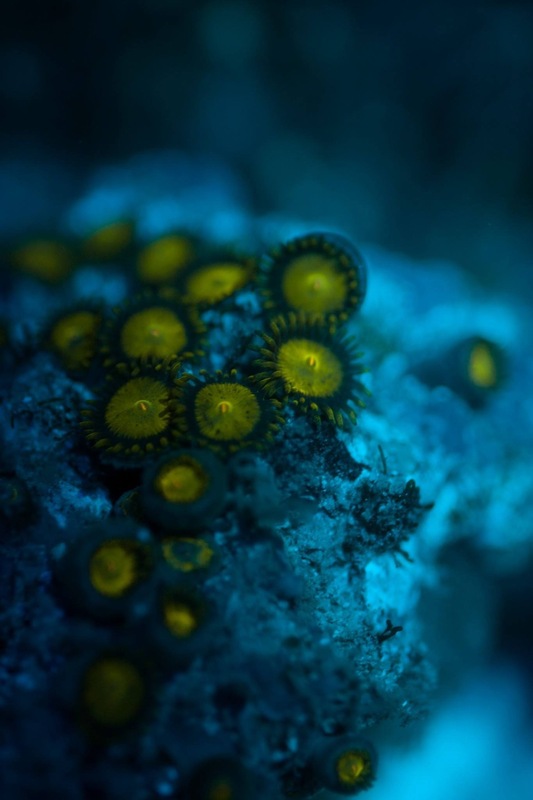 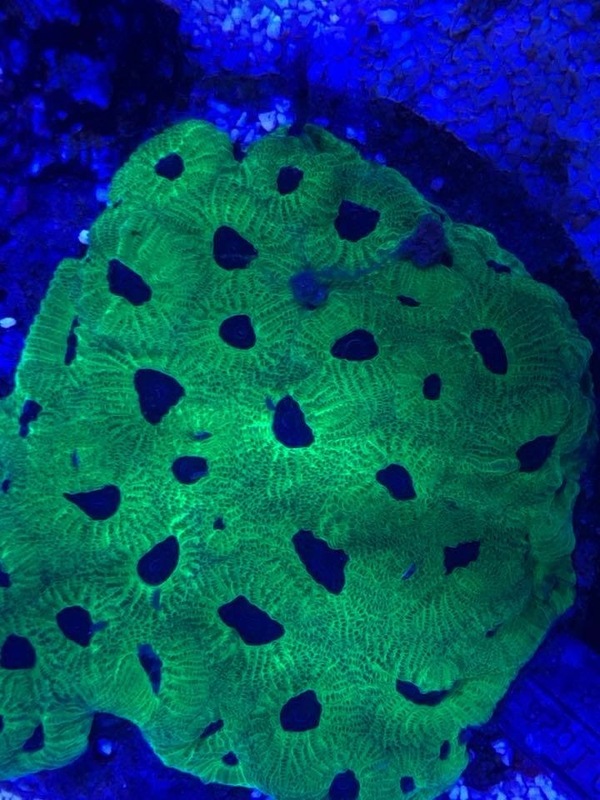 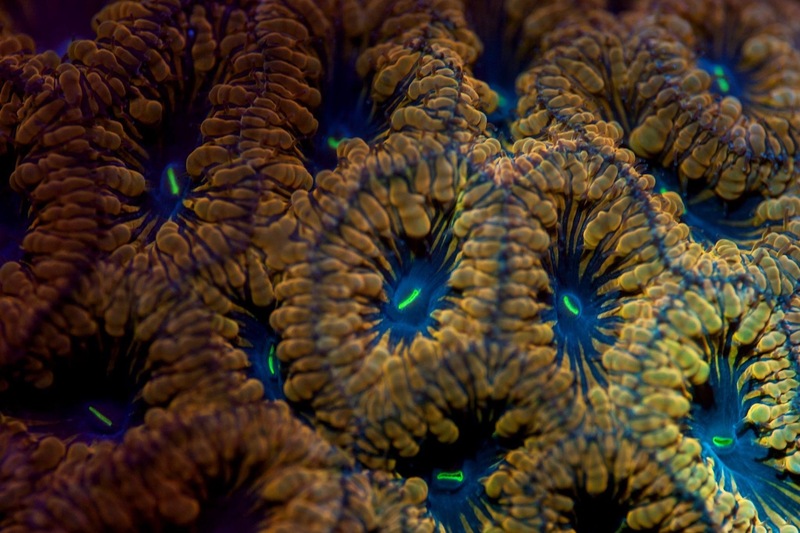 Our corals are sourced from all over the world to try and bring you the best quality and value available! 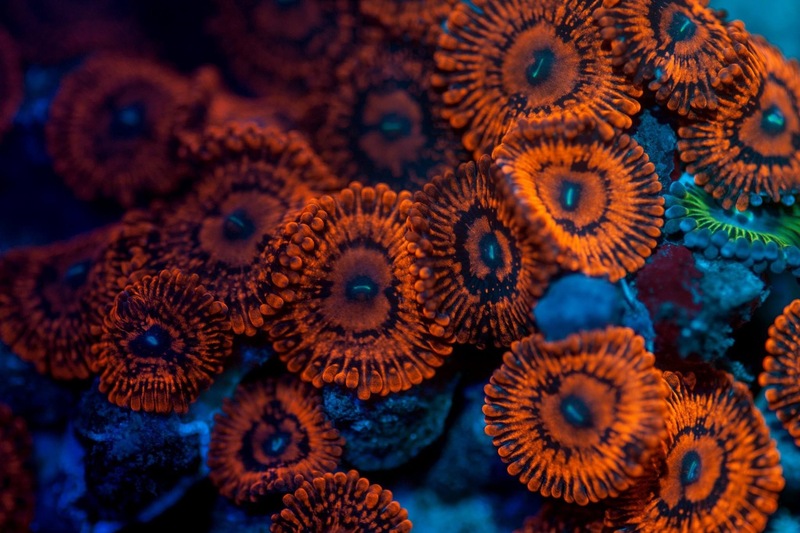 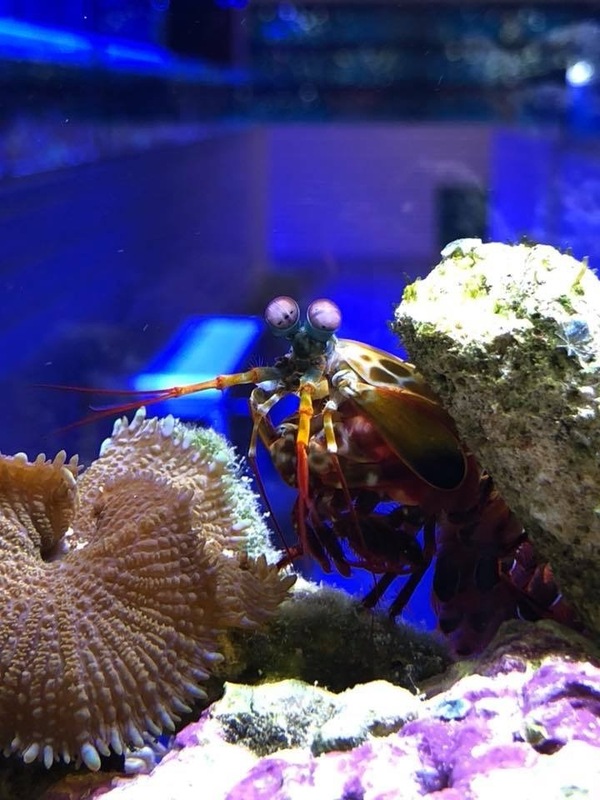 Another two dedicated systems for marines go hand in hand with the corals and fish, a 900l clean up crew bay for all your critters and workers of a healthy aquarium, and over 1000l for clownfish and their beautiful hosts, the anemones. 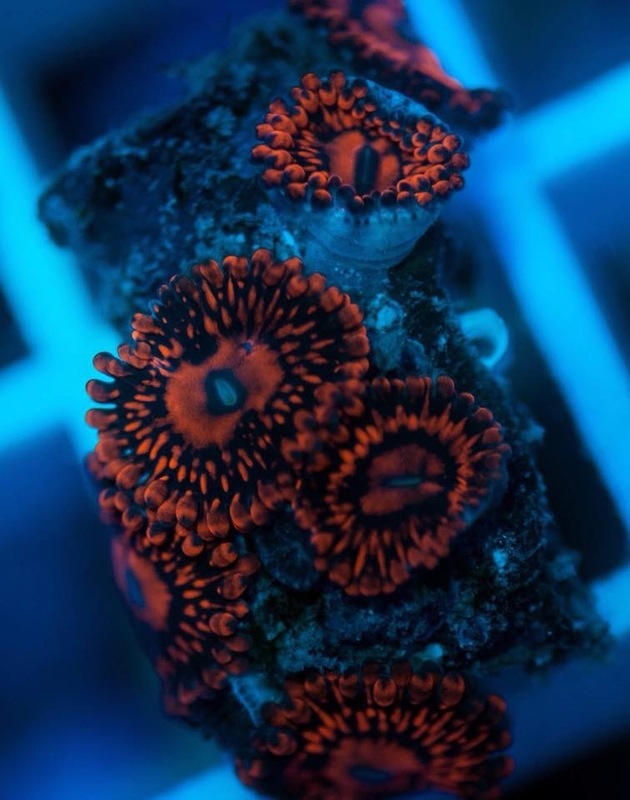 We love variety and in this system you can find your elegant, simple common clown here, dominoes, naked, frostbites, black storms, mochas, picasso, the list is endless! 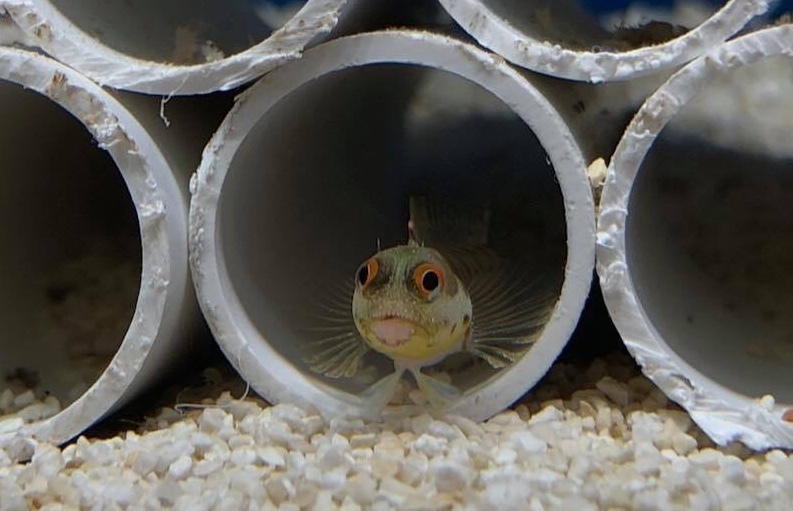 There is also two 900l systems for the tropical keepers, one for livebearers and the other for community fish. 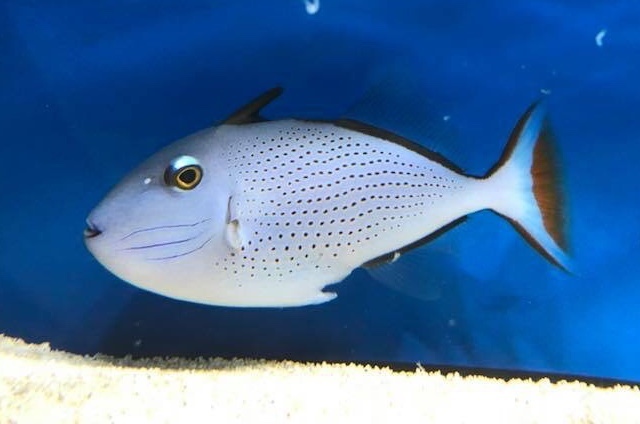 Although small, the species we have selected are perfect for most fish keepers out there that haven’t yet taken the plunge into the saltwater side of things. 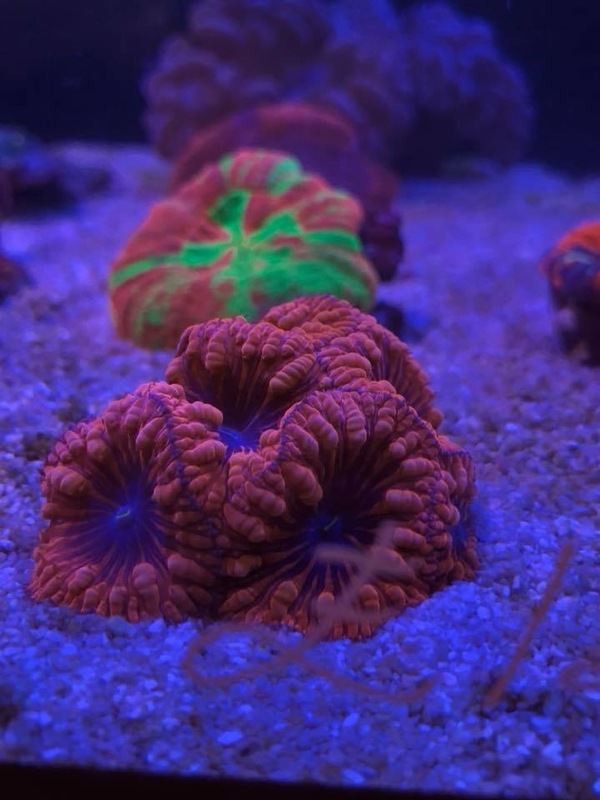 Onwards and very much upwards we move onto the dry goods. 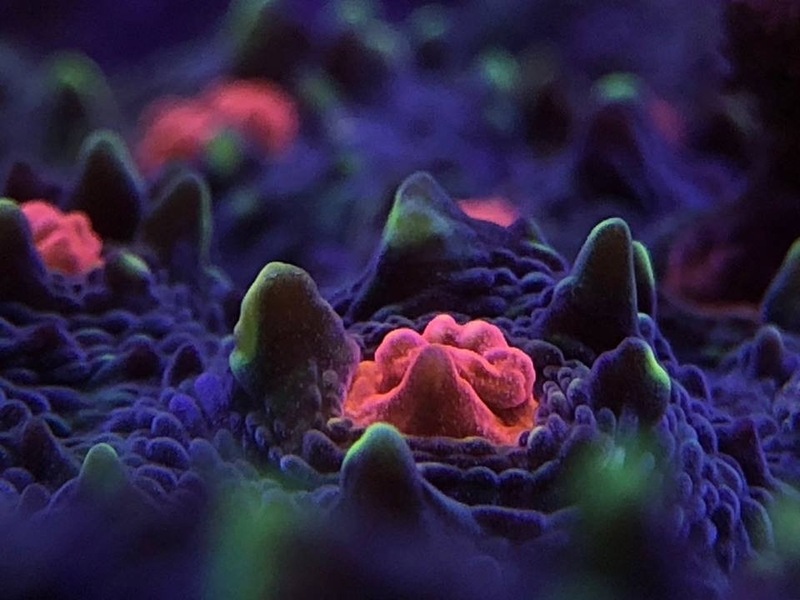 Almost every known brand is represented here and with the excellent knowledge from the staff, we can help guide and assist you in determining the right equipment to create the aquarium that suits you. 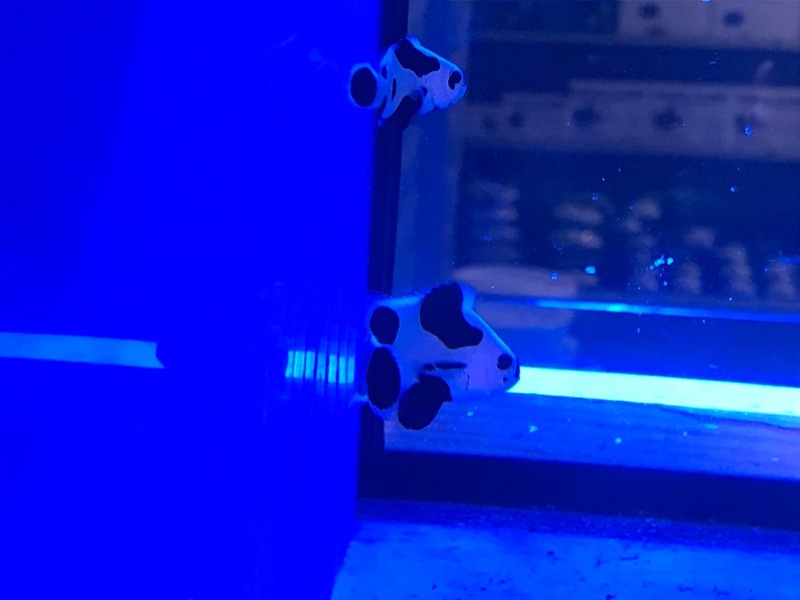 Starting form the aquarium itself, we have D&D, Red Sea and Ea tanks on display and of course we can have any aquarium of any size manufactured to your bespoke needs. 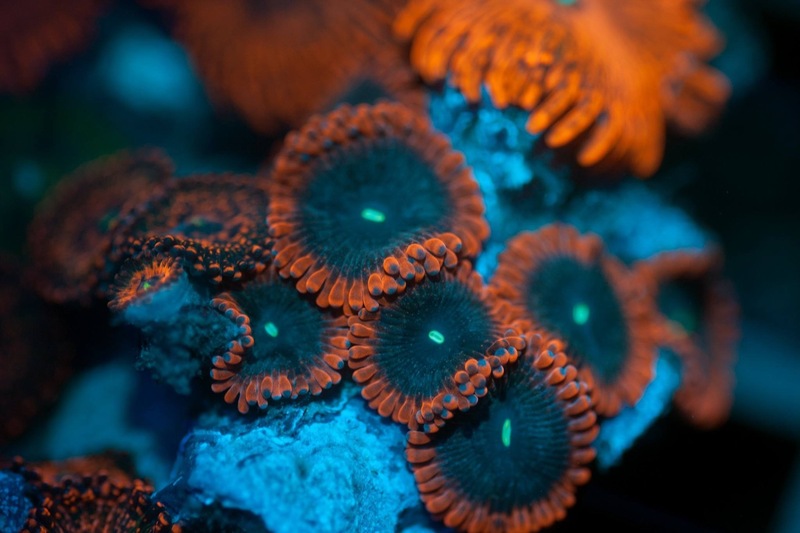 But the aquarium is just the foundations; what lighting, filtration, circulation, additives, heating do you need? 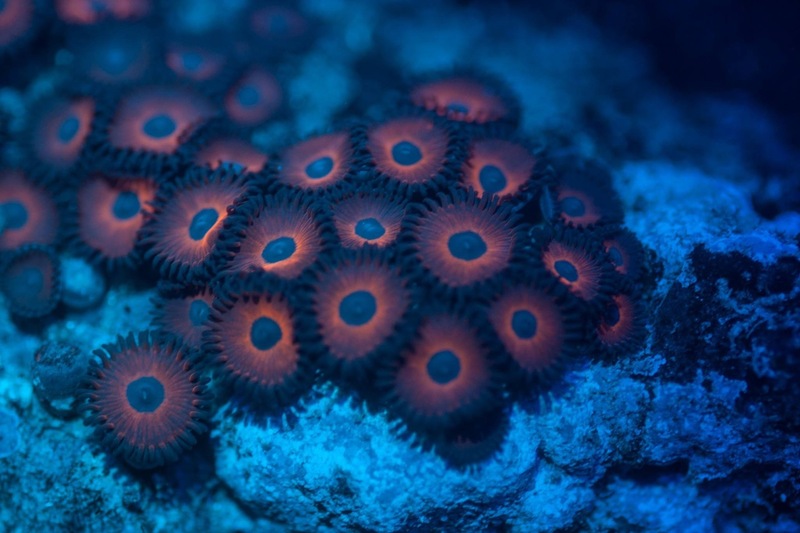 We can show you products from Deltec, D&D, Red Sea, Ecotech, Apex, Nyos, TMC, Triton, Jacob, Glamorca, Microbrobe Lift, the list can go on and on... All and every product has been used by staff in store or on site, and with the fantastic back up of our suppliers, anything and everything is possible! 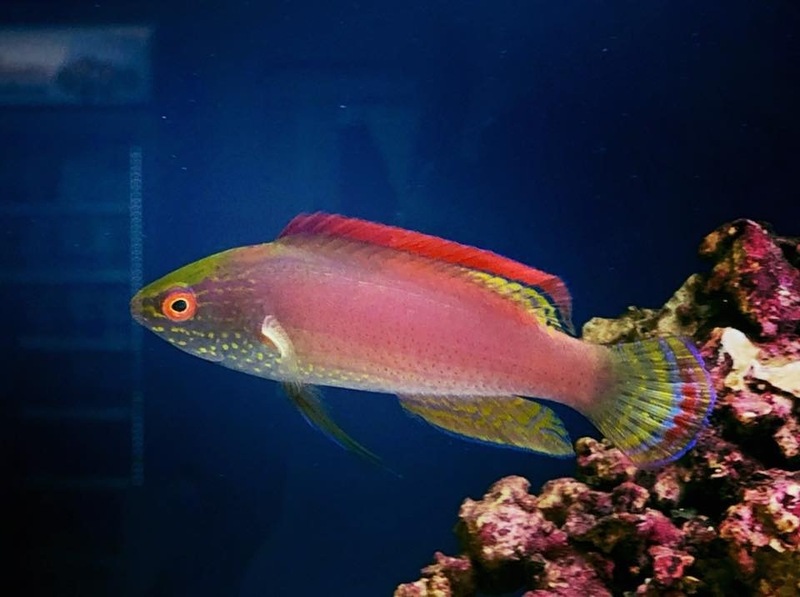 We also carry all of the essentials for tropical and pond keepers alike, Aquacare, Fluval, Laguna, Tetra, Aqua Nutrition, New Era, all the brands have a place on our shelf and we can help you find the right one for you.